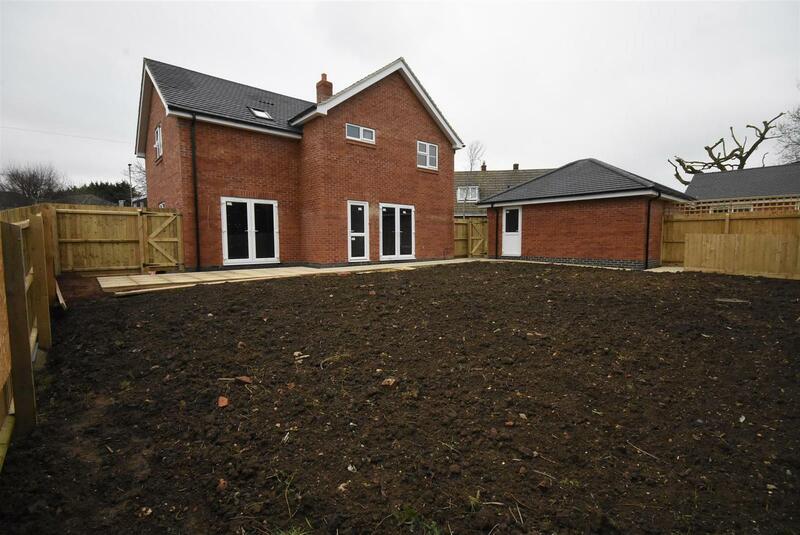 NEW BUILD 4 bedroom detached HOUSE by Beechdale Builders who are a highly reputable local family firm. Completion is expected Spring 2019. 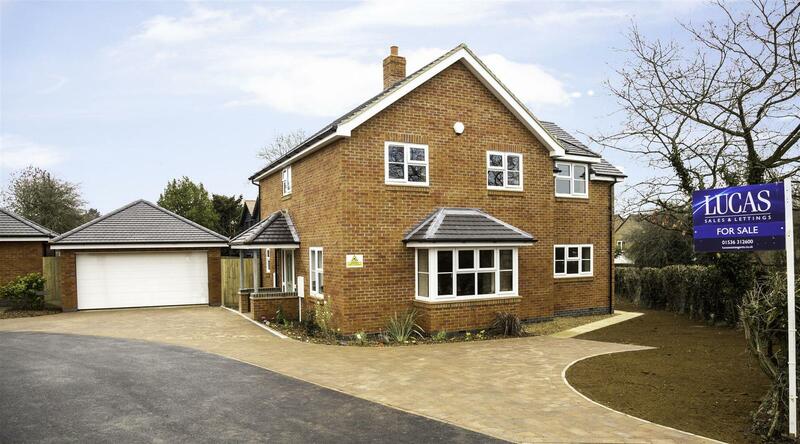 The property will benefit from an NHBC certificate. The property occupies a good sized plot with DOUBLE GARAGE, off road parking, gas central heating and PVC double glazing. 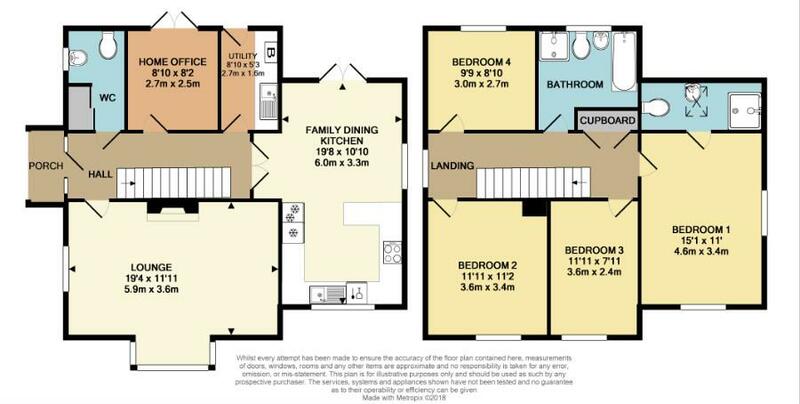 Check out the floor plan to see just how well laid out the accommodation is, especially the LARGE FAMILY DINING KITCHEN, separate utility and home office, large BAY WINDOWED LOUNGE and EN SUITE shower room. Haslemere Drive is a private road off Whitehill Road close to the junction with Harrington Road. All viewings must be by appointment - please call LUCAS Sales & Lettings on 01536 312600. Energy rating (EPC) available when build complete. Desborough is situated about 6 miles to the north west of Kettering bypassed by the A6 leading to Market Harborough about 5 miles further north west. Both towns have frequent services to London St Pancras International (Kettering; about one hour). 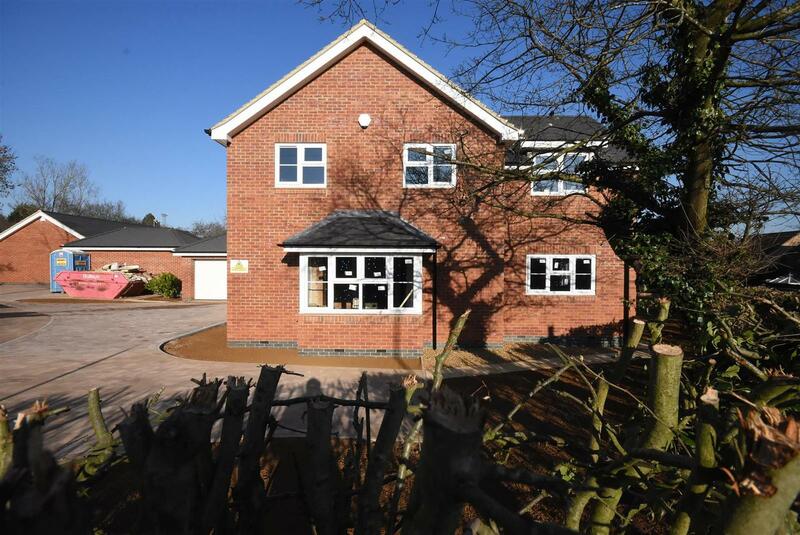 Haslemere Drive is a new private road serving just 3 properties and situated on the western side of Desborough, within a short drive of the A6 bypass, off Whitehill Road near the junction with Harrington Road. 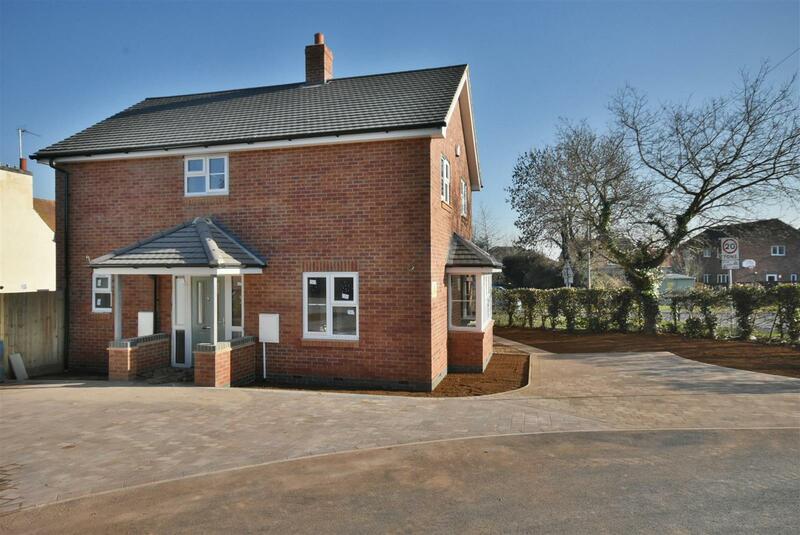 Open countryside is close by and the centre of Desborough is aboout half a mile and the nearest local shop is less than a quarter of a mile in Braybrooke Road at the other end of Whitehill Road. 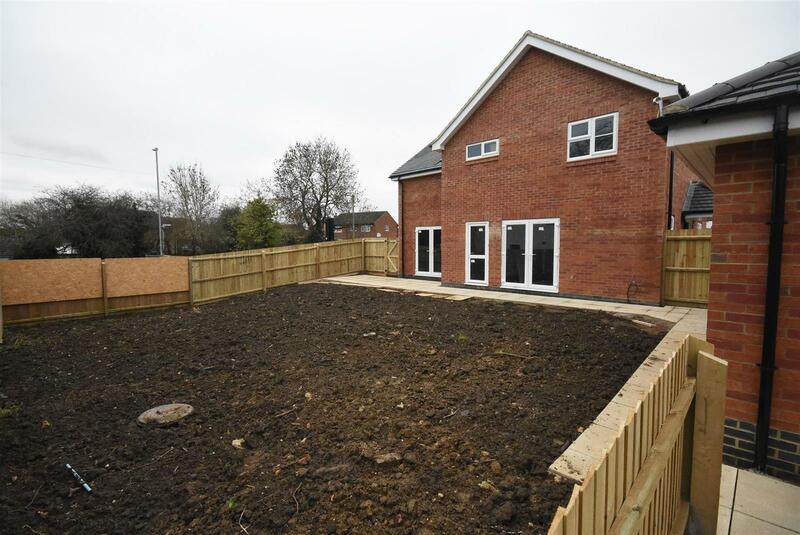 For guidance as to the style of kitchen, bathrooms and general finish please see the photographs the adjoining properties in Haslemere Drive published separately - plot 2 is marketed at £350,000. Depending on the stage of construction the purchaser may have a choice of units, work tops, flooring and tiling depending on the buyers ability to enter into a formal contract. 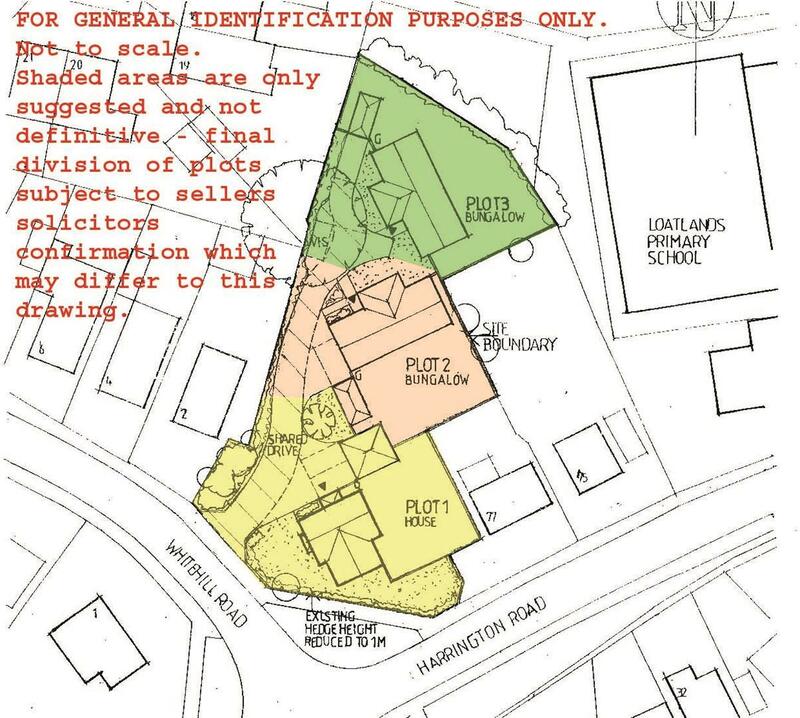 Alterations may be considered on the same basis but any alterations that may involve planning permission are unlikely to be considered at this stage. The assessment will be be made when the building is formally completed but the EPC for plot 3 should be very similar if not identical. The EPC for number 3 can be forwarded to you upon request. NN14 2FN is the official new post code but is not recognised yet so we are using NN14 2NJ as the adjacent post code which is for Harrington Road. The entrance to Haslemere Drive is Off Whitehill Road near the corner of Harrington Road. 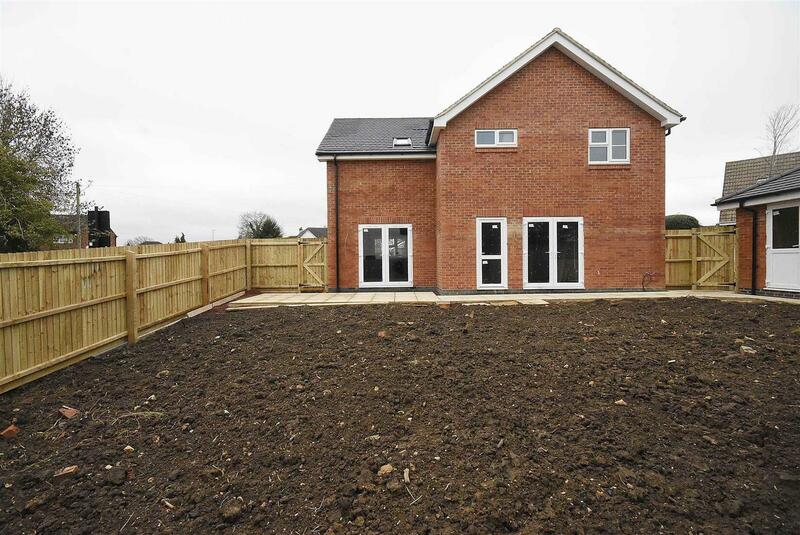 The construction of this plot is in progress and the developer reserves the right to make any changes to the specification without prior notice for whatever reason. If there is anything within the guidance published here that is of importance to you then please check with the agents especially if you are travelling some distance to view.